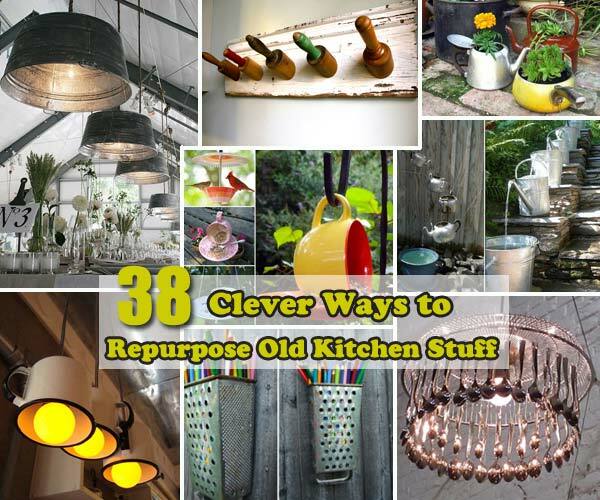 Many recycled stuffs can be turned into cute and practical furniture. 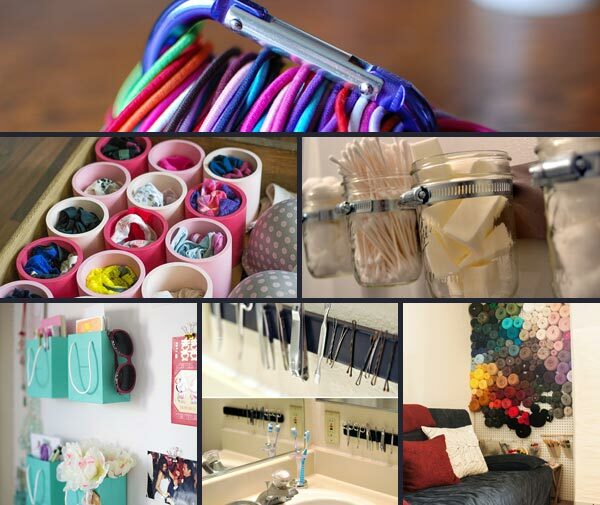 Today I ran across DIY milk crate seats and I am inspired and happy to present you. 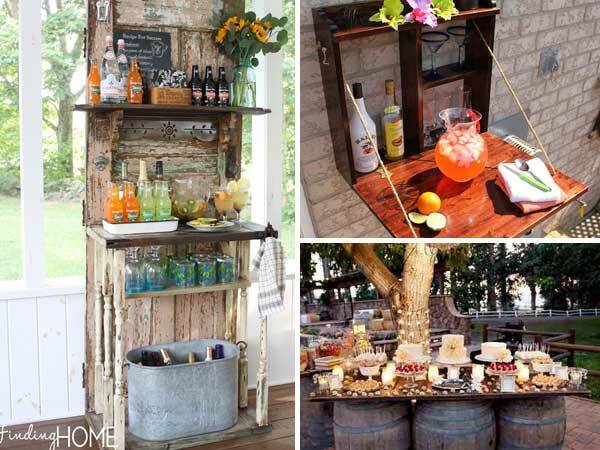 This weekend DIY project is easy to make, thanks to the milk crate itself is already in the perfect shape for seating. 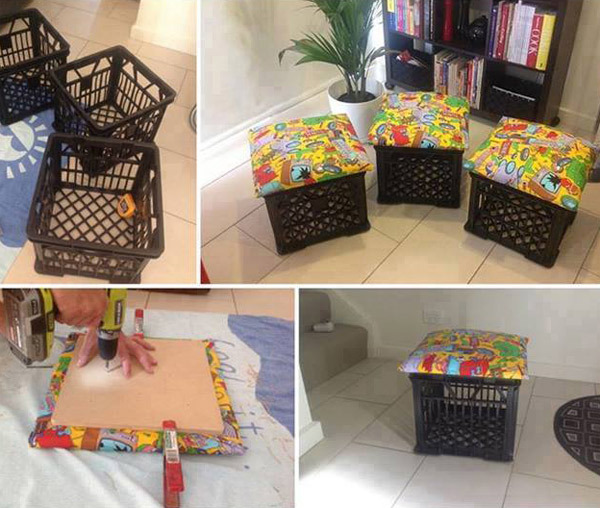 I think these milk crate seats with cute cushion would be great for the kids room. Love it!